rlep liked Staritplays's post in the thread $30 AppleCraft Donation Giveaway. [Red] I Have 1 dog and 1 cat! 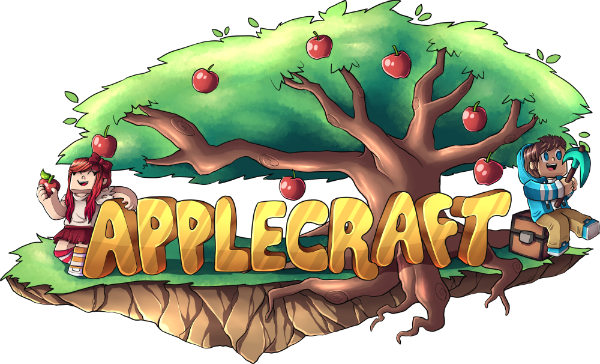 rlep rated Inky's post Potato in the thread $30 AppleCraft Donation Giveaway. rlep replied to the thread $30 AppleCraft Donation Giveaway.